Children today are the busiest they have ever been! An average day for a 6 year old begins at the crack of dawn where zombie like little creatures have to get dressed and ready for school, after about 6 hours of school and a bus ride back home, it’s time for home work, additional classes, maybe some play, dinner and bed time. They have little time to breathe, forget think! Unfortunately in today’s overly competitive world, children are bogged down with having to keep up with school, additional academic classes, additional skill development classes, you name it. This coupled with the visual and mental stimulation that they receive from screens is a recipe for disaster. It’s time we let children… be children. It’s time we let them stop…and well..actually smell the roses. Social interaction, being with oneself and being comfortable with that are life’s biggest teachers. We need to get over our need to keep children ‘constructively occupied’ at all times. It’s okay for a child to just stare out of the window and watch the world go by, its okay for a child to dream…let her imagination go wild… it’s okay for a child to be a child! 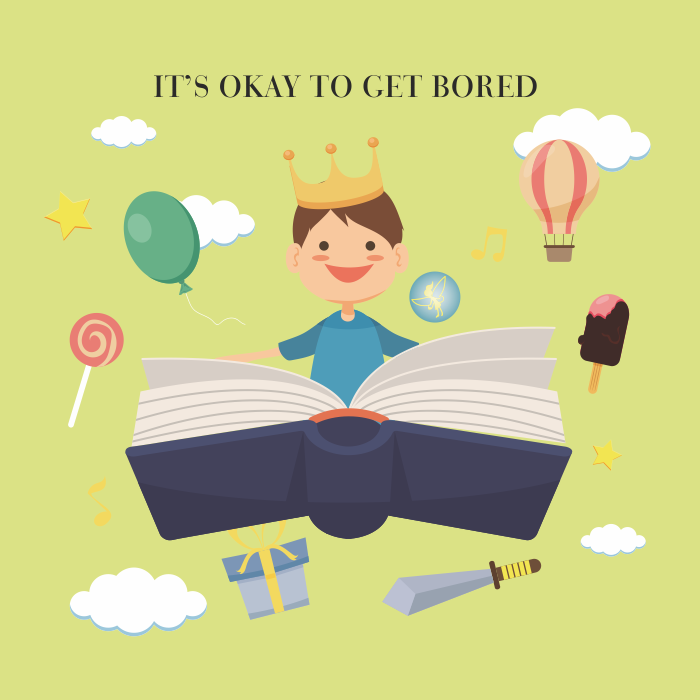 With attention spans getting shorter and shorter we really need to encourage children to get in tune with themselves and not always depend on external stimulation for entertainment. And what better way than to allow them space to think, dwell and just be? This is our foundation at CQ Games – aiding children to explore themselves – with just tiny nudges of clues. Our games let children think for themselves and weave magic through their words and thoughts.